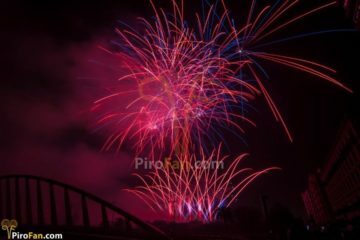 The 2018 edition of the big fair fireworks “Emmerich im Lichterglanz” fired by Heron Fireworks! 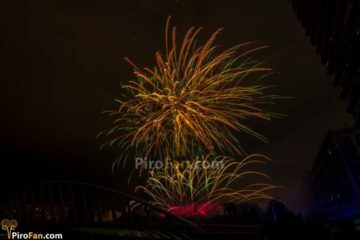 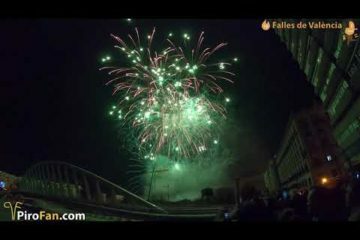 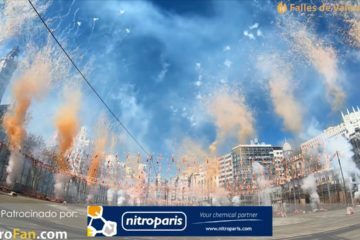 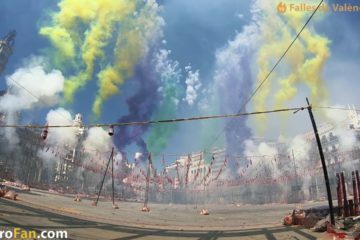 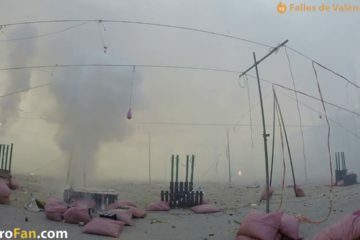 www.pyroworld.nl – 4K and HD Fireworks videos – the original and one and only! 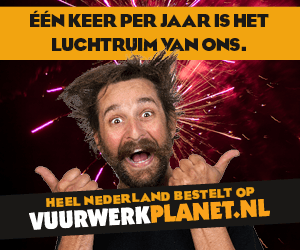 Je mailadres zullen we niet plaatsen .